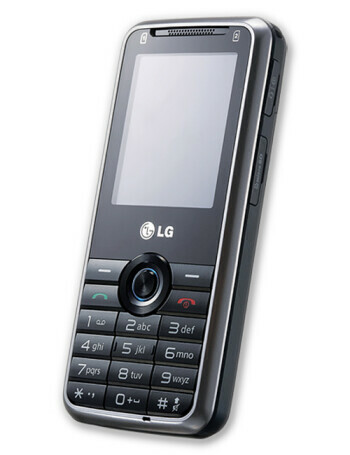 LG GX200 is a candybar phone that supports two SIM cards. Although it may not pack all the depth of features that smartphones embody, it does give the user the ability to use two separate phone numbers on a single device – something that can be crucial for someone out there. Not to deemed as just any other ordinary budget phone, it features a 2” display, microSD card slot, microUSB port, 1.3-megapixel camera, and a 1500 mAh battery.